Azuka grew up in Nigeria, West Africa. His formative early years were very challenging. He later immigrated, and by the special grace of God, is an American citizen. He writes self-development books and travels the world motivating people to live their dreams to the fullest capacity. Azuka is a Beverly Hills Book Award Winner and a fire-brand motivational speaker who teaches people how to make positive changes in their lives. He is a positive thinker, a believer in the American Dream, and a disciple of the movement for positive vibes and gratitude. 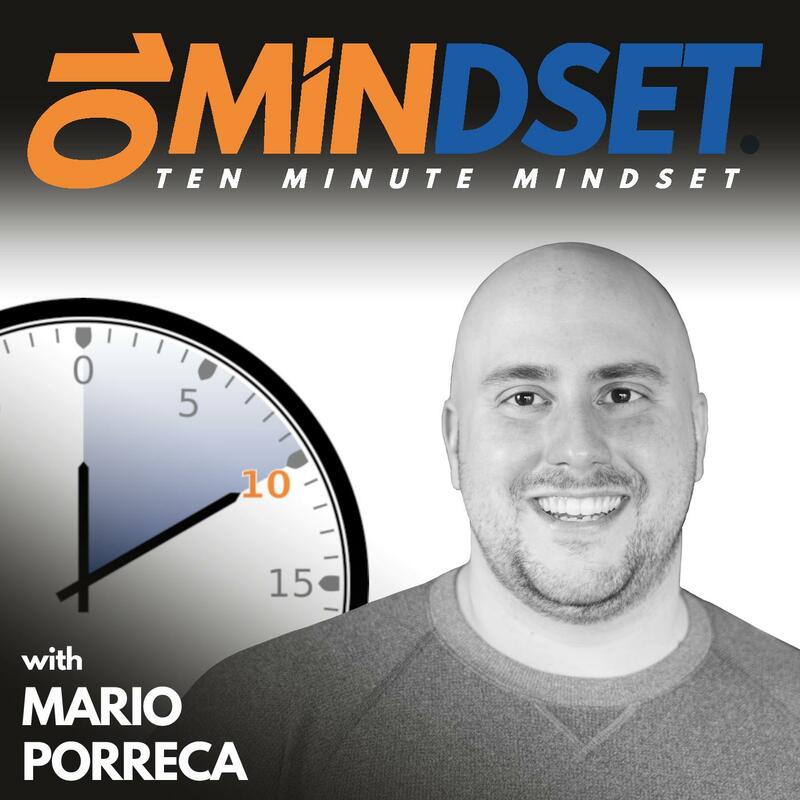 Azuka joined Mario on 10 Minute Mindset to talk about his journey from Nigeria to America, how he used the Law of Attraction to become a United States citizen, and how he helps others become the most powerful version of themselves. Connect with Azuka online at AzukaZuke.com and follow him on Facebook, Twitter, Instagram, YouTube, LinkedIn, and Pinterest.